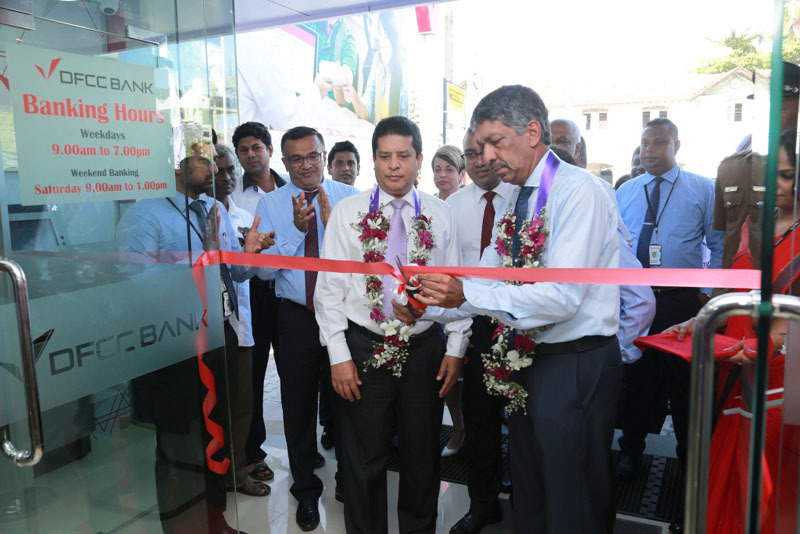 DFCC Bank’s fully fledged Hikkaduwa branch was inaugurated on 26 January by CEO Arjun Fernando and DCEO Lakshman Silva in the presence of bank officials and local community members at No. 249, Galle Road, Hikkaduwa. Customers can enjoy an all-inclusive banking experience at the new branch, which offers a variety of retail banking solutions including current and savings accounts, fixed deposits, loans, pawning services, leasing facilities, NRFC/RFC accounts, credit cards and remittances. Furthermore, the branch offers Corporate and SME Banking facilities, which are customised to fit the needs of the business community in the area.